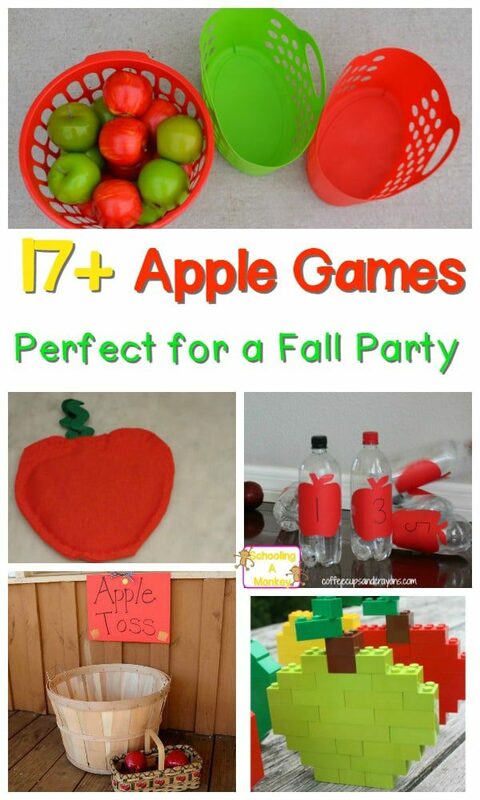 Spice up family game night or your next fall party with these fun apple-themed family fun night ideas! You won’t believe how much fun ordinary apples can be. What better way to celebrate the early fall season than with a family party? I always feel like September is the month for apples, October is the month for pumpkins, and November is the month for scarecrows and leaves. 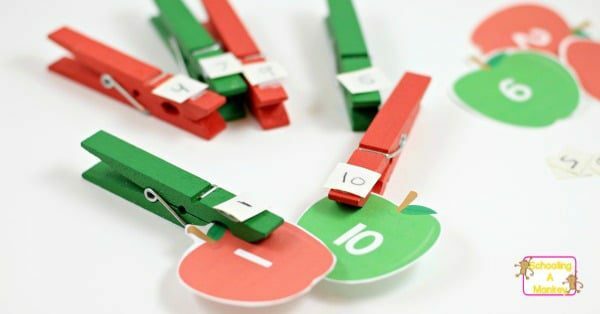 These fun apple games make the perfect accessory to an apple unit study! Find more unit study ideas here! 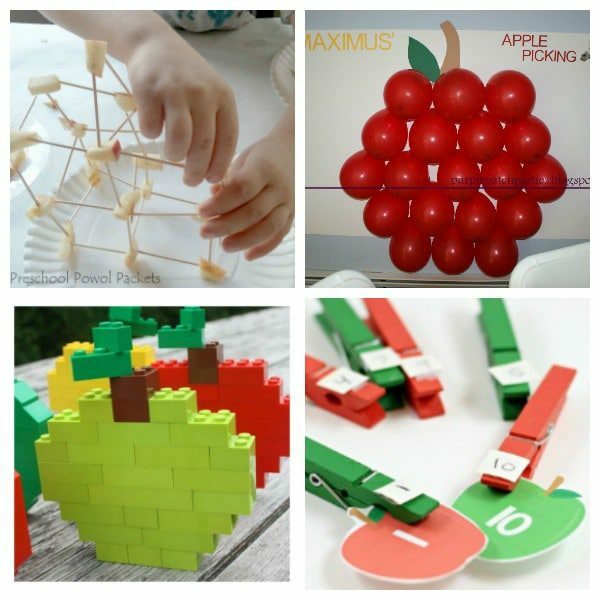 Get your family away from the screen and have some fun with these apple activities and games! Apple bowling is a lot of fun, and much cheaper than going to the bowling alley! Take the fun outside and play apple bean bag toss! 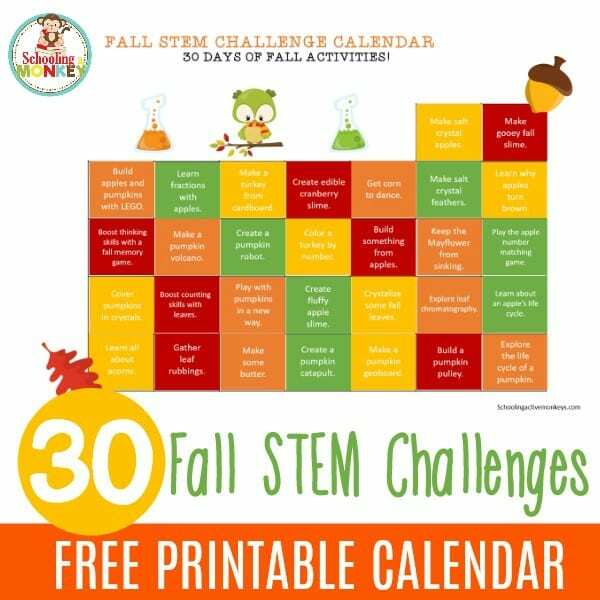 Race the clock to see who can pick apples the fastest in this apple picking game! 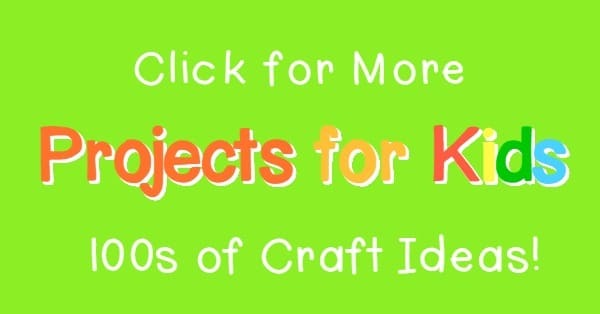 Your kids will love the fast pace of Apple Pop. This fun variation on hot potato uses an apple instead! Young kids will enjoy playing this apple circle game. 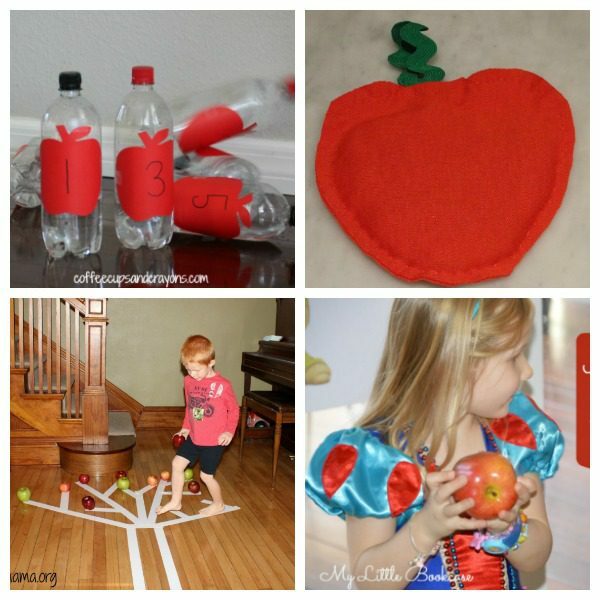 Make an apple-themed bean bag toss game. 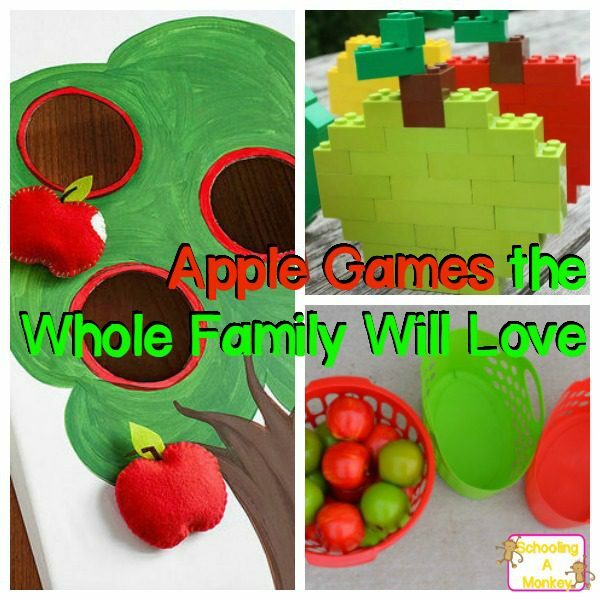 Apples to Apples is the perfect addition to your apple family fun night ideas. Race to see who can sort the apples the fastest. Challenge each other to build the best tower out of apples in the apple stacking engineering challenge. 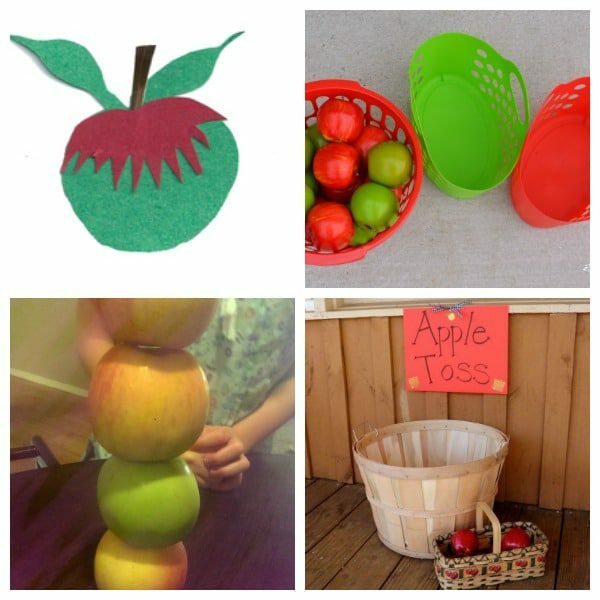 Test your dexterity with an apple toss. Older kids will love challenging their word skills in Appletters. Challenge each other to see who can build the best toothpick apple tower. Play this fun apple-themed twist on a classic darts game. Race to see who can build a LEGO apple the fastest. If you have young kids, play the apple number matching game! Hi Ho Cherry-o was always one of my favorite apple-themed games (upon further reflection, I guess they are meant to be cherries. I always thought they were apples). Serve these fall party snacks to go along with all these awesome family fun night ideas!